Lee first emerged as one of the most prolific and beloved comic book writers of all time after years as a journeyman storywriter, assistant, and editor in the mid-20th century. 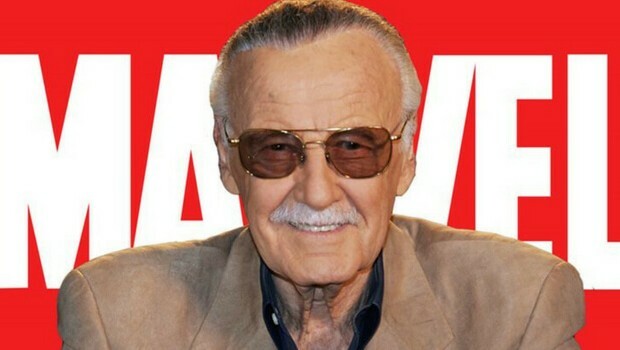 But it is his later work in the 1960s and 1970s, particularly in partnership with master artists like Jack Kirby and Steve Ditko, which is widely seen as having heralded in the Silver Age of comics..
During this period, Lee emerged as a world-class entertainment mogul; and created or co-created some of the most iconic characters in literary and media history, from Spider-Man to the Incredible Hulk to the X-Men. These superheroes have in the last two decades come to dominate media, engendering a generation of sci-fi/fantasy and genre-loving filmmakers and fans throughout the world. 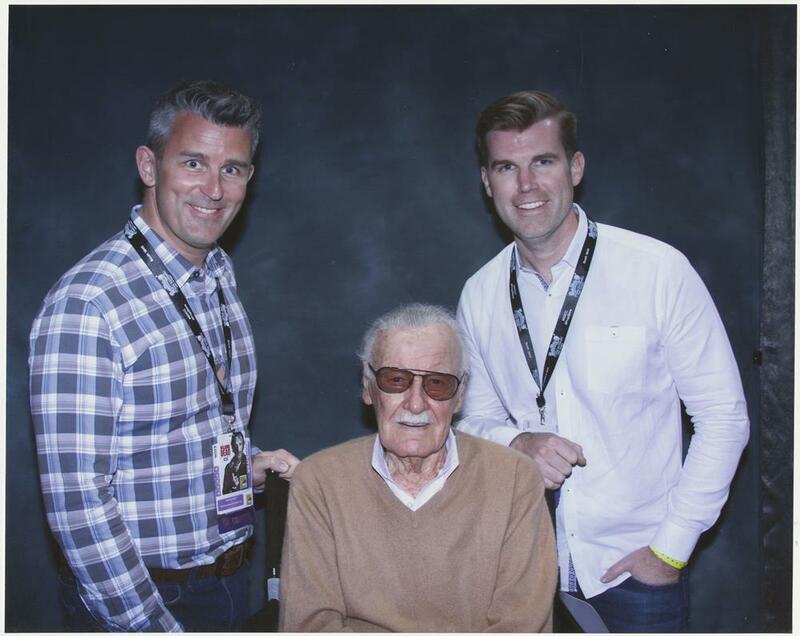 Among these fans are Prop Store founder Stephen Lane and Prop Store Los Angeles COO Brandon Alinger, who were lucky enough to meet Lee before his passing. Though Lee’s later years were dotted with legal and personal scuffles (including with Marvel Comics), Lee remained for many the face of that company for more than fifty years. 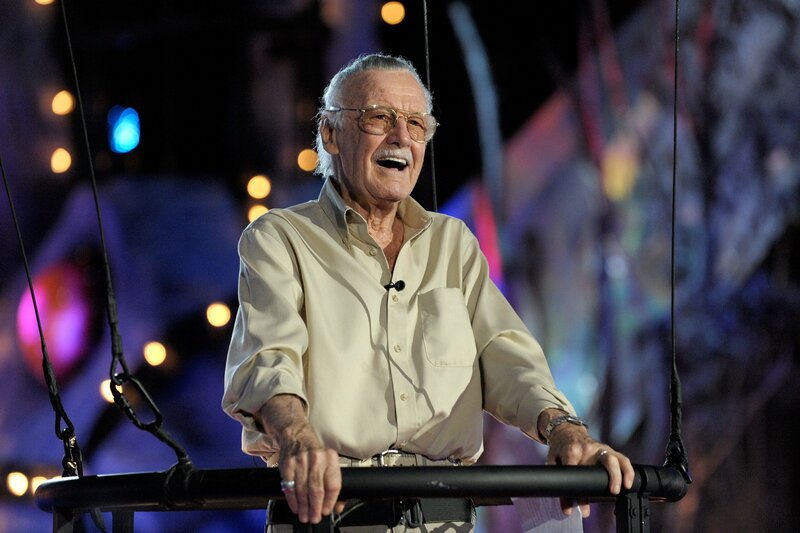 Loyal fans of Marvel’s many film and television adaptations came to anticipate his tongue-in-cheek cameos such that his bespectacled and mustachioed face is today nearly as iconic as the characters themselves. Between his youthful vitality and trademark playfulness, Stan Lee was the paradigmatic creative factotum, an infinitely creative genius from a bygone era. His many culture-shifting inventions changed the history of the planet, and will not soon be forgotten. Excelsior!